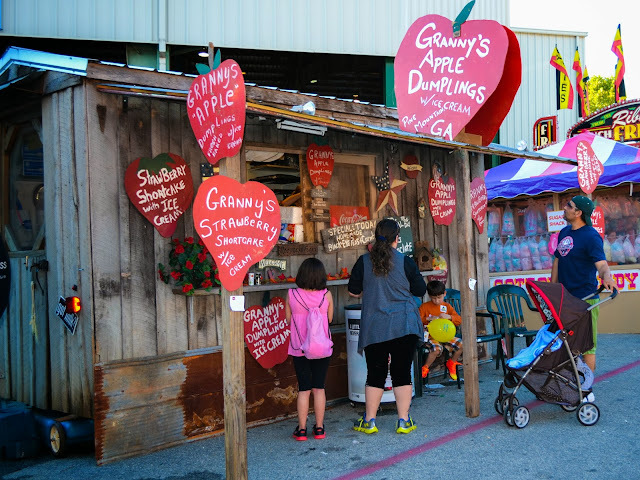 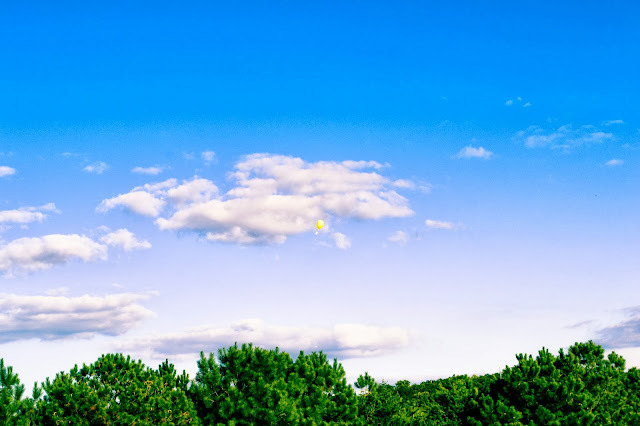 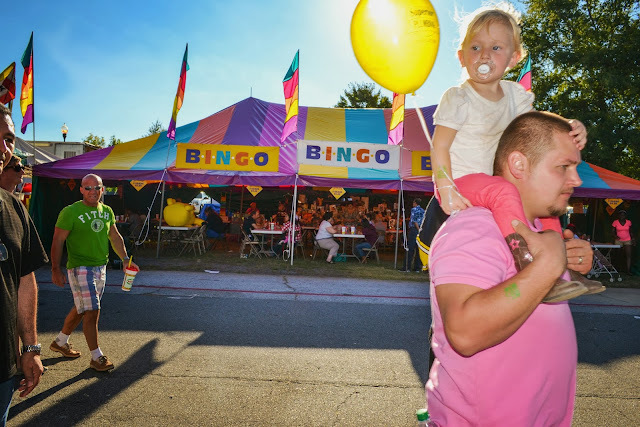 12 Amazing North Georgia State Fair Pictures To Brighten Your Day! 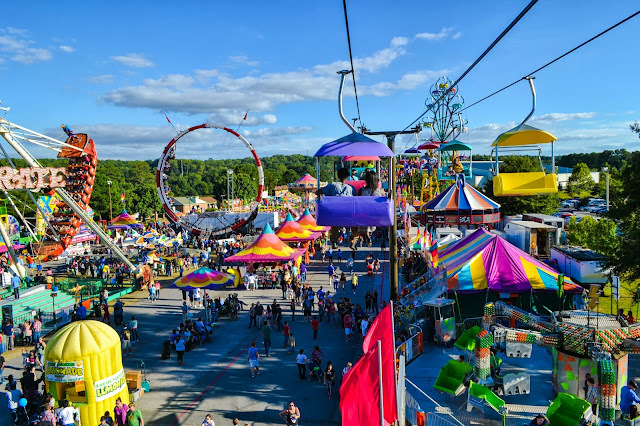 EVERYBODY LOVES A STATE FAIR! 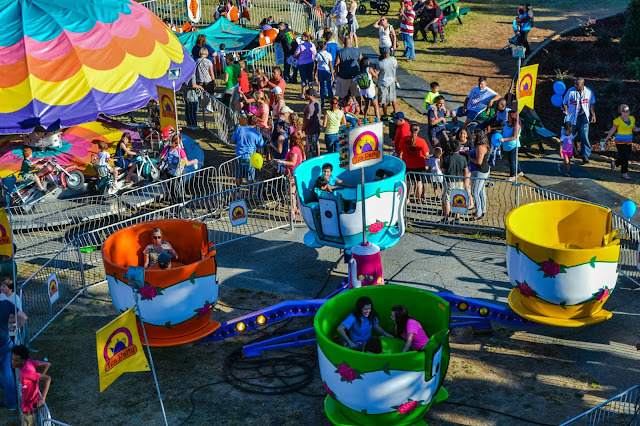 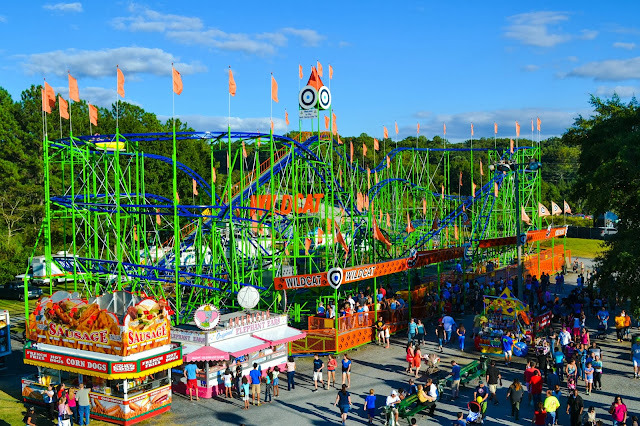 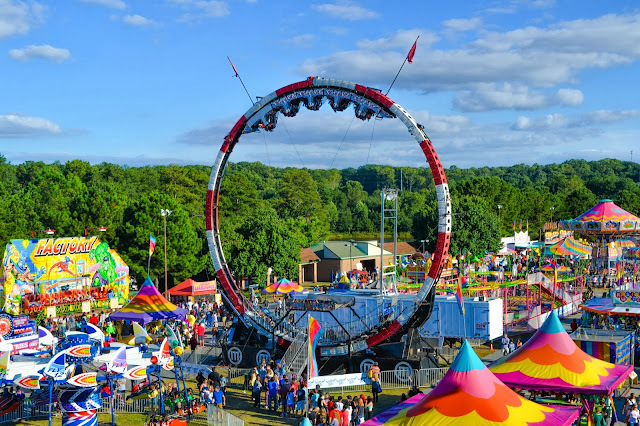 Roller coasters, flying chairs, funnel cakes and pony rides oh my! 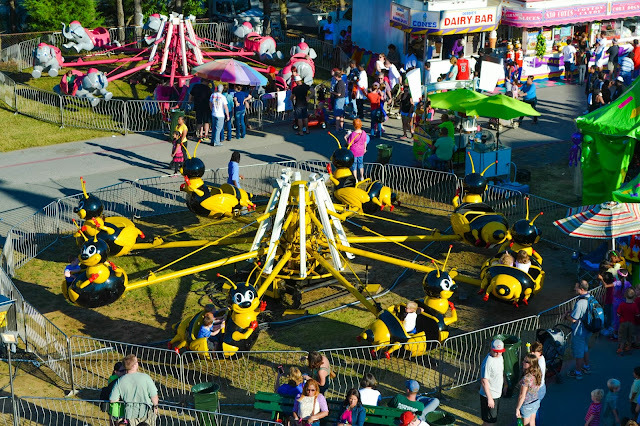 I love going to the state fair. 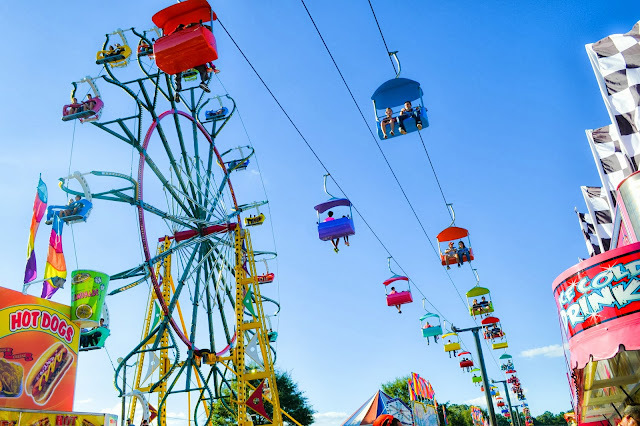 I'm fascinated by all the pretty colors and the spinning rides. 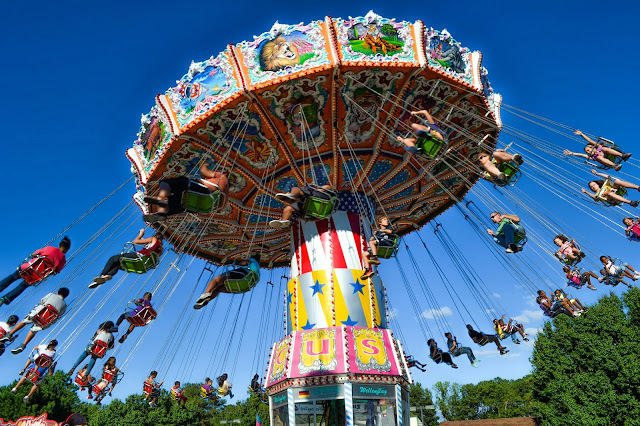 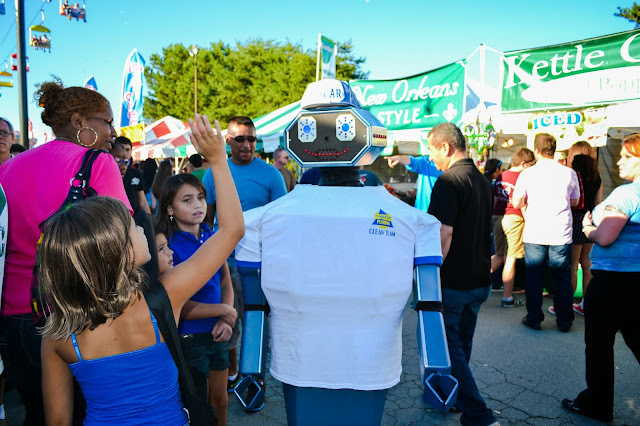 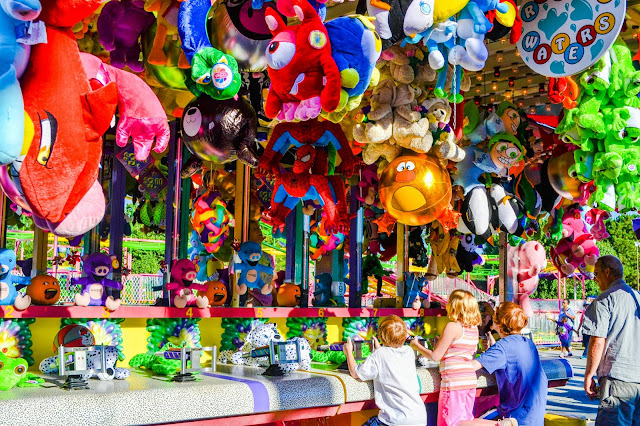 State fairs let's you connect with your inner child and allows you to rediscover the joy, rapture, and bliss you had as a child!